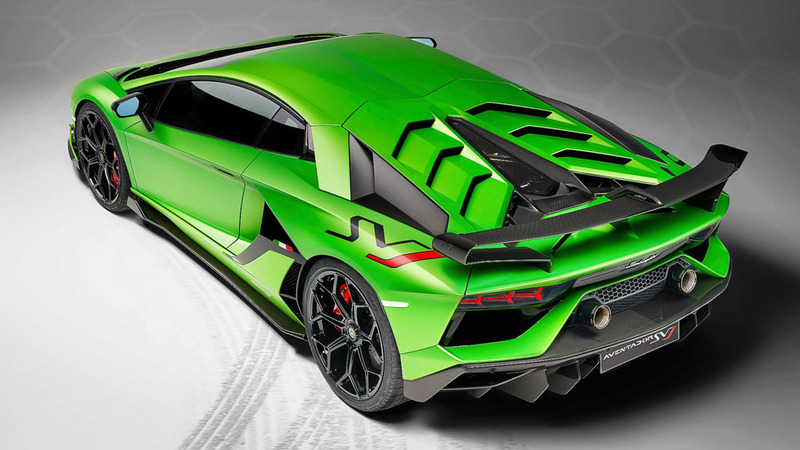 After a barrage of teasers, Lamborghini has finally unveiled the Aventador SVJ during Monterey Car Week in California. It is a blend of distinctive design, mouth-watering tech and the top-standard handling and performance. 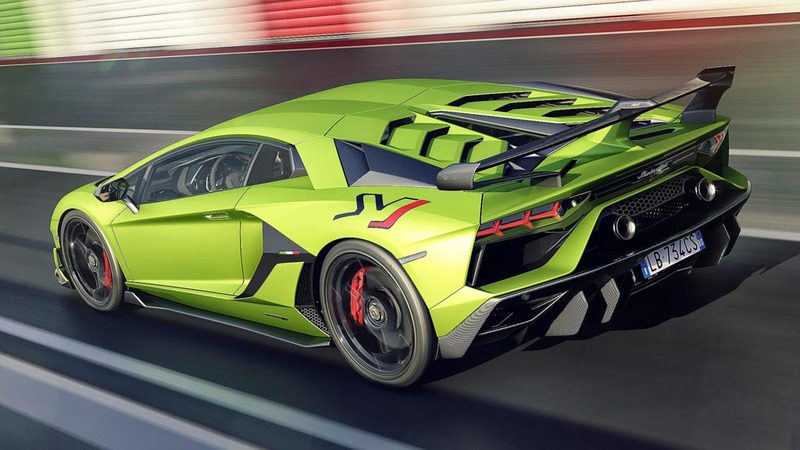 The Italian manufacturer says the Aventador SVJ takes the concept of a super sports car to “new dimension”. 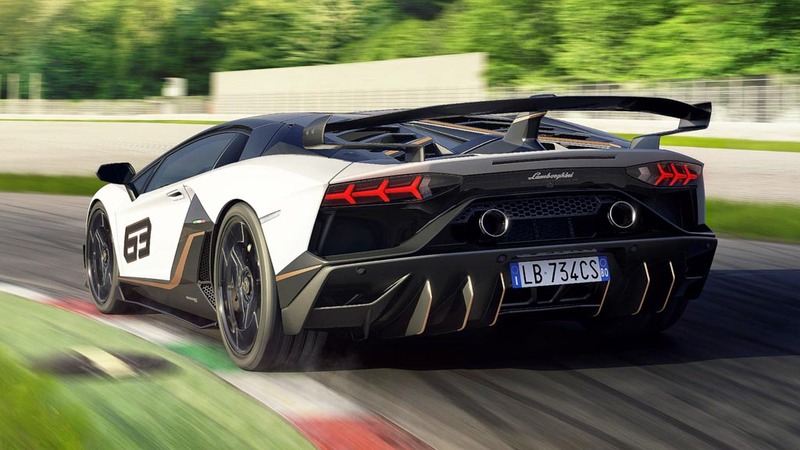 For people not in the know, in the Aventador SVJ, the SV traditionally stands for Superveloce meaning ‘superfast’ and the J denotes ‘Jota’ indicating track and performance superiority. 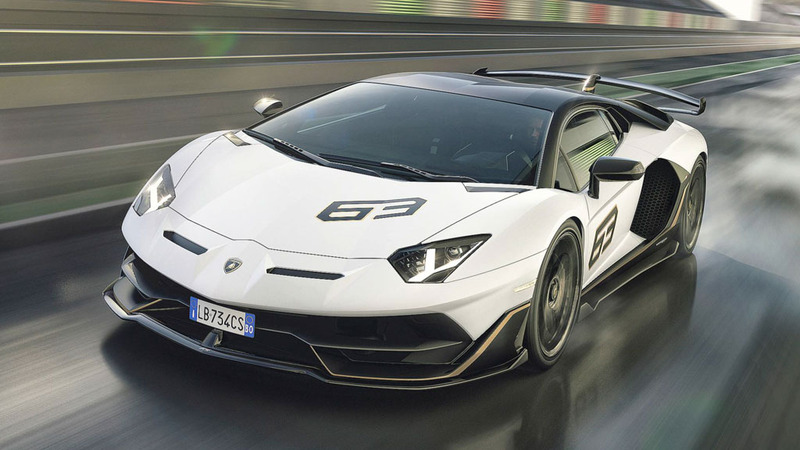 The Aventador SVJ’s global premiere was hugely anticipated since it tamed the Nürburgring-Nordschleife to become the fastest production car by completing the 20.6 km course in just 6:44.97 minutes. To maintain the exclusivity, Lamborghini has restricted the production of Aventador SVJ to just 900 units worldwide and we can expect it to arrive in India as well. A special version dubbed SVJ 63 with unique configuration has been unveiled at the Pebble Beach Concours d’Elegance to pay homage to Lamborghini’s founding year of 1963. It boasts increased usage of carbonfibre and is limited to just 63 examples. 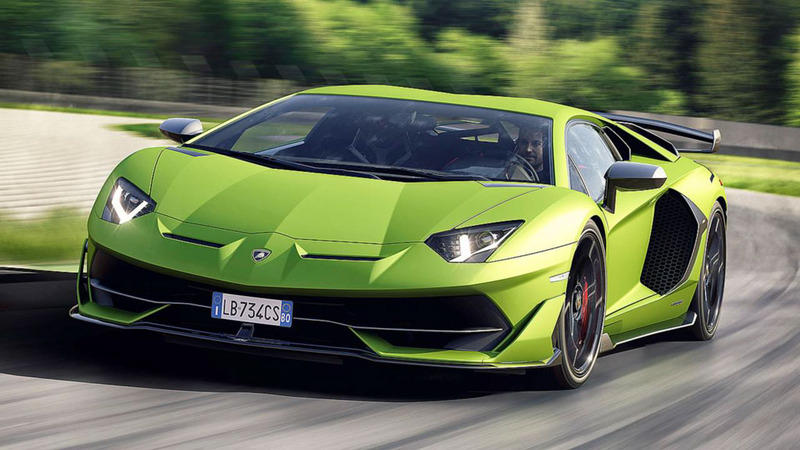 Endorsed as the pinnacle of Lambo’s super sports car range, it has a performance-optimised powertrain. 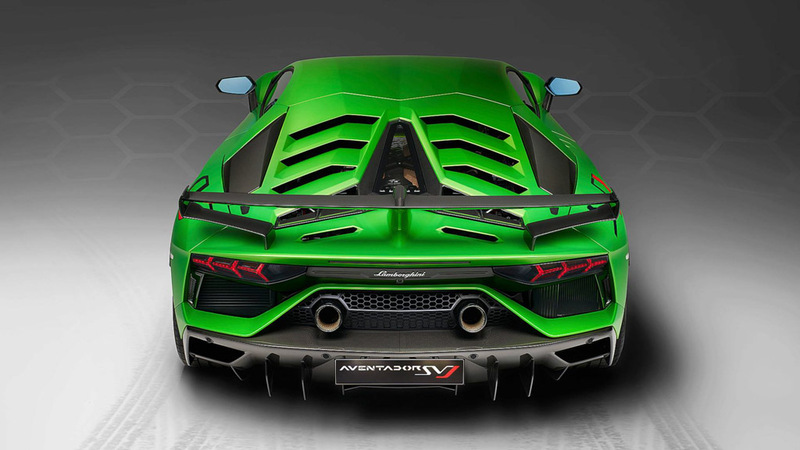 The Lamborghini Aventador SVJ is the most powerful series production V12-engined model from the flamboyant brand. The engine produces a maximum power of 770 hp at 8,500 rpm and 720 Nm of torque delivered at 6,750 rpm. At just 1,525 kg dry, it has a weight-to-power ratio of 1.98 kg/hp and can accelerate from zero to 100 kmph in 2.8 seconds. More interestingly, from 0 to 200 kmph, it only takes 8.6 seconds. The top speed is claimed at more than 350 kmph and it has 100-0 kmph braking distance of just 30 meters. Compared to the Aventador S, the SVJ is more aerodynamically superior as every body panel has been designed under ‘form follows function’ philosophy. 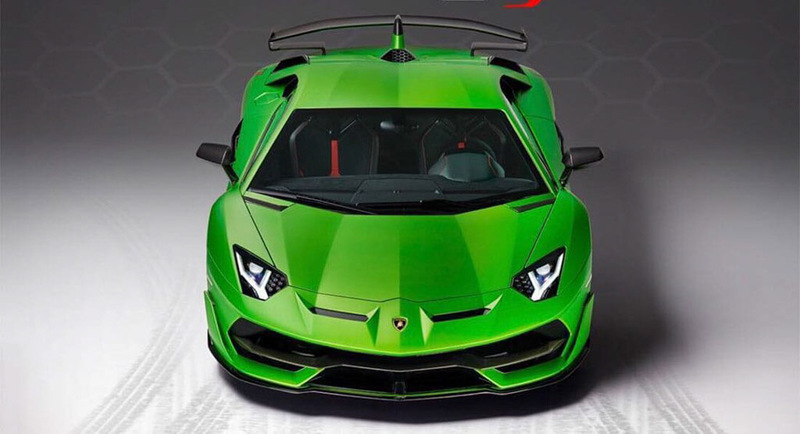 Lamborghini was obsessed with using lightweight material to gain performance and the SVJ features patented “Aerodinamica Lamborghini Attiva 2.0” system that actively varies aero load to achieve high downforce or low drag.